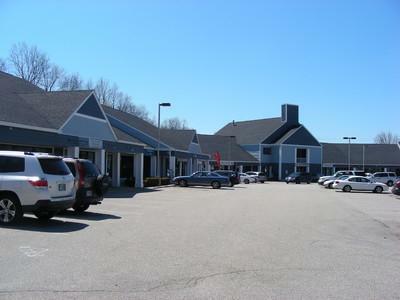 Great location on Portsmouth Ave., (Rte 33) in the Stratham Plaza. Conveniently located to all major routes and amenities. Great location for business owners for retail, professional and/or office space.. Plenty of parking and great signage.